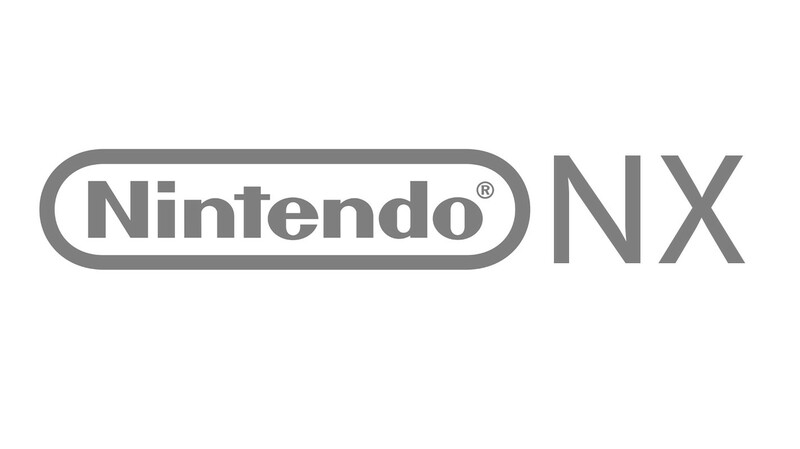 NX will launch around the world in March 2017, Nintendo has revealed. Further details about the new system were not revealed. We’ll see if we receive any additional nuggets during the investor’s briefing later today.